BD Web Services is a professional web services provider that focuses on highly qualitative, timely delivered and cost-effective offshore software development, providing premium and satisfactory services such as Web Hosting, Domain Registration, VPS, Dedicated Server, VOIP Server, VOS 3000 Switch Server, Web and Software Development, Bulk SMS Service, e-Commerce Solution and Search Engine Optimization (SEO). We have been offering optimum quality web services to many satisfactory personals, organizations, businesses and reputed institutions all around the globe. 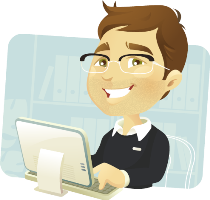 We are a team of well proficient and experienced professionals from IT sector and excel in Web technologies. I started BD Web Services 2009 as a shared hosting company. Both the company and I have grown and evolved substantially over that time. I moved to the United States in August 2014 from native Bangladesh. Anowar joined BD Web Services in 2014 with the challenging task of building a strong support department, one that could stay on par with its rapid growth and provide customers with the best experience ever. 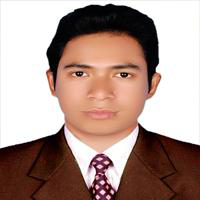 Raihan is a student of Shahjalal University of Science & Technology, Bangladesh. 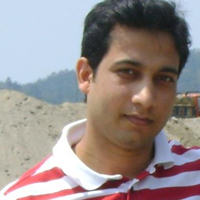 He is skilled programmer proficient in HTML, CSS, Jquery, PHP, MySQL and Wordpress. He enjoys Gaming and Programming. Tajia is graduated from the National University of Bangladesh with a degree in Business Administration. Her strong leadership skills are an asset to this growing of the company. She enjoys cooking, movies, traveling.